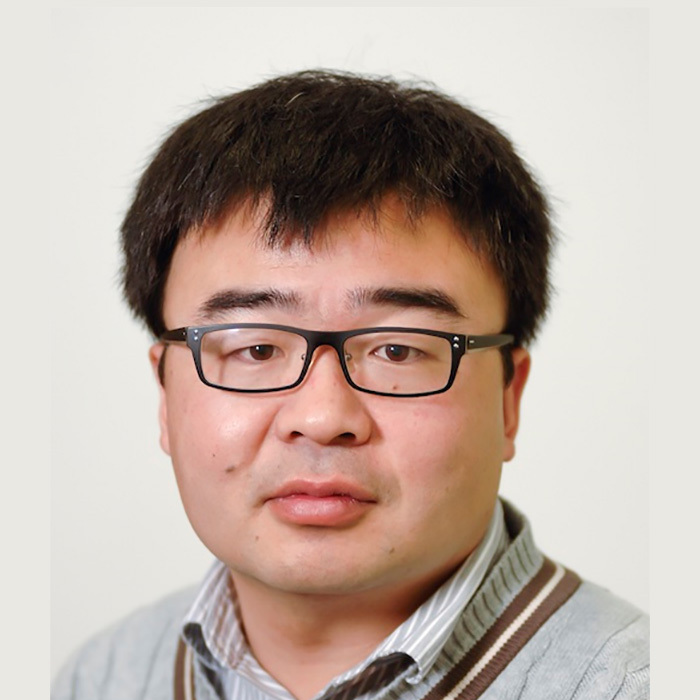 Xiaowei Zhao is a professor at the School of Engineering of the University of Warwick. He obtained his PhD in Control Systems from the Control & Power Group of Imperial College London in 2010 and then did a 3-year postdoc at the University of Oxford until he joined Warwick in 2013 as a (independent) Global Research Fellow. He is the co-coordinator of the ConFlex consortium. Recently he has been appointed as the co-director of the new EPSRC Supergen Offshore Renewable Energy (ORE) Hub. He is the PI of an EPSRC project “Passive vibration control of a floating hydrostatic transmission wind turbine and theoretical extensions”. He is a CoI (PI to Warwick) of an EPSRC project “Farming the ENvironment into the Grid: Big data in Offshore Wind (FENGBO-Wind)”. He is the PI of a National Grid funded project on wind farm – grid interaction.